YES! YES! YES! I am so excited! Why you ask? Well for starters I was welcomed with a new intro! I love this intro more than any intro I have seen in a hot minute. They always show what we should be seeing for this particular run. I know that I am suppose to talk about the actual episode but gonna nerd out on some of the things I saw in the intro for episode 307 first then talk about the boring episodes..
Who is this I see! Is this Madara! The baddest ninja to ever lived!! While I was watching some of the intro they first showed the masked man then the douche bag Sasuke. Then for a quick second I saw him. Madara. The only ninja I respect next to Itashi. From what I know of him so far is that he is so bad he makes the nine tails look like a puppy. This man is so bad that the very mention of his name strikes fear into babies that aren’t even born yet. 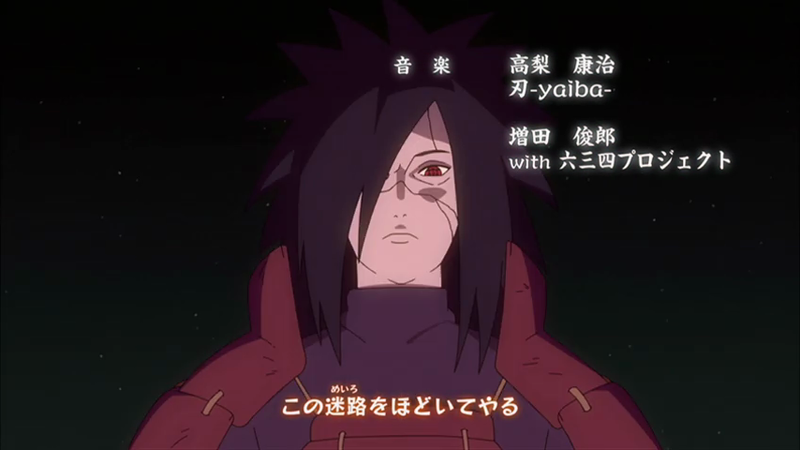 So when the baby is supposed to be born they are afraid to come out because they heard Madara is back. I know epic and we finally get to see him in action! So I am excited! Like a school girl that got her first kiss! Total nerdgasm! Just when I thought that was it I got more. Is this what I think it is. 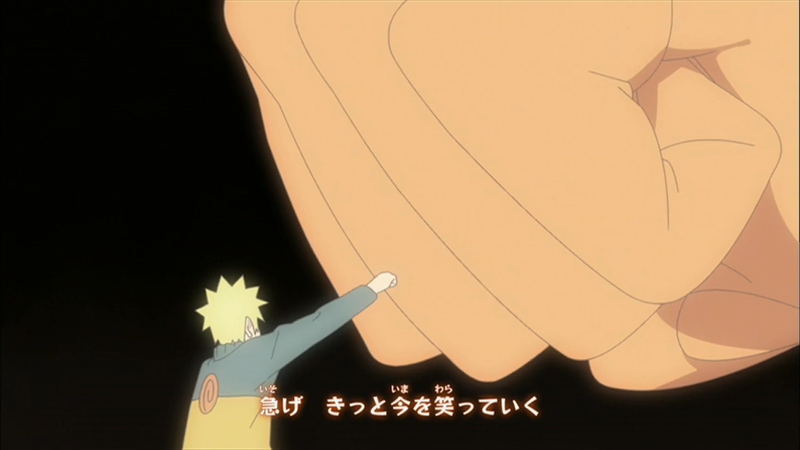 Naruto giving Kurama aka Nine Tails the fist bump! Well Well add some spice to this ramen if you please. I guess we will see Naruto and Kurama finally become one. I guess with all that hate the nine tails finally gave in to the good side. 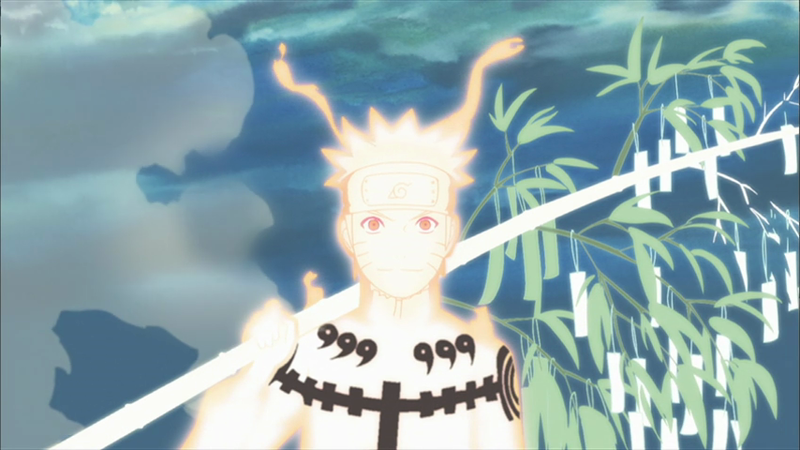 Maybe we can get a back story of the nine tails. I won’t lie I am more excited about this intro than these two episodes. So let me get to it shall we. 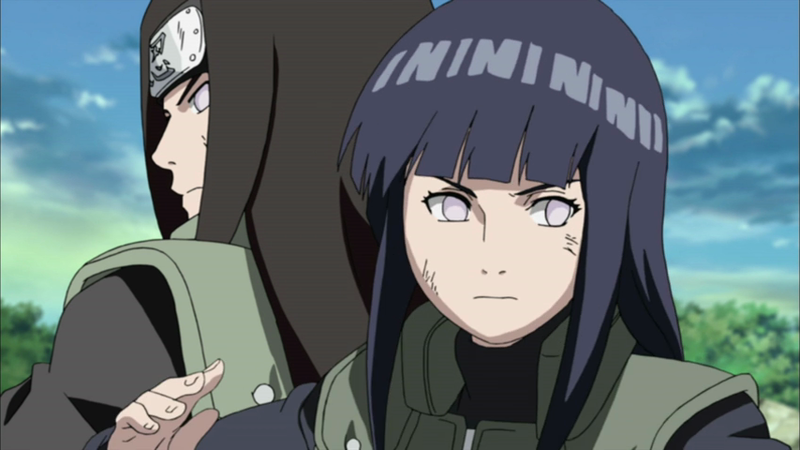 So Hinata and Neji. Yep. We begin with the both defending against the enemy. 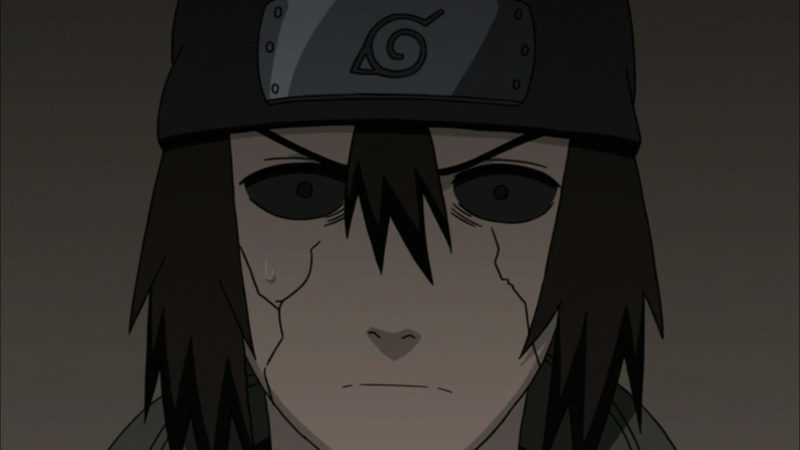 Neji comments about his eyes regaining strength but hints at blind spots. So being the awesome sweet loving soon to be mother of Naruto eight babies let Neji know she will help him with the blind spots. Which triggers the infamous flash back. Ugh… Gonna try to be positive about this fluff episode. So we are transported to when they were genin. We find that she had to train and Neji was here trainer. As you know Neji go hard on Hinata. 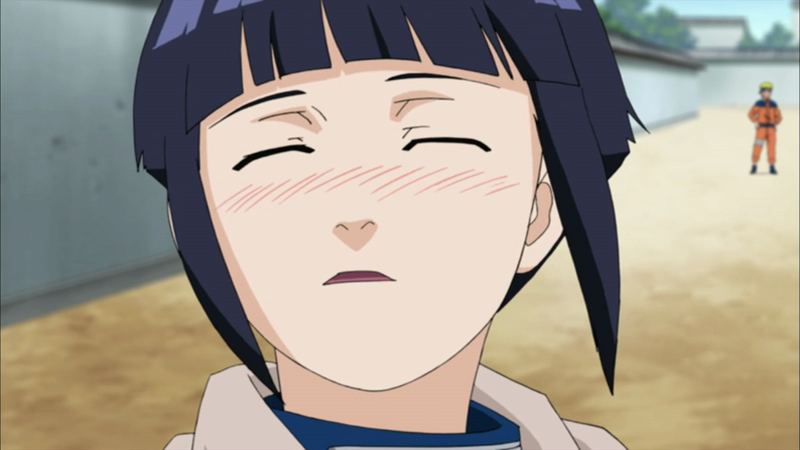 Making her sore all over her sweet naruto loving body…. Poor ting. Sakura was telling her about the fireworks that they was gonna have for the new Hokage and immediately asked if she could keep naruto busy. You done know she started to blush like mad. So you would of thought Neji would of taken it easy on my girl but no! He pushed her so hard that he put strain on her eyes and her body. Rendering her blind. So she couldn’t see the fireworks show and it was all Neji fault. So he took it upon himself to get this medicine for eyes so that she can see the fireworks. 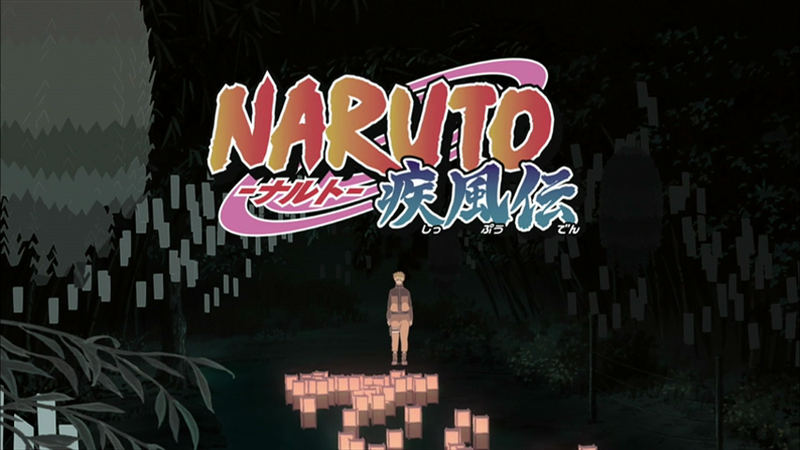 So you know Naruto and Sakura perceived that Neji was going to the dangerous area to get this for Hinata they followed him. This is what happens when you play World of Warcraft in the dark to long. They reach there and meet these bad Mofo’s. They have no eyes and use their other senses. So they have the advantage hands down. So the young genins was gonna meet their end until the cavalry arrived. Brushy brow and Kakashi swooped in like a boss. All in all the episode to me was a waste of ink. Just showed us the friendly relationship Neji and Hinata have. What she need to do is tie down Naruto and park a kiss in him. Just saying. Which brings me to the next episode 307. Besides the new intro we have another semi flash back. We have a love story between two ninjas. Basically Romeo and Juliet type of thing. The only difference is that they are ninjas and Romeo came back from the dead. Now juliet have to kill him. I love ninjas. Juliet is Yugao and Romeo is Hayate. Romeo oh Romeo you died and now alive. I already know how the next episode will go down. A struggle of the heart and someone will die. Again. So anyway to cut this review short I feel that there will be more important battles to come. I just hope they don’t string us along to much. I am getting antsy and want to see some real content. If you are gonna give me a back story you better give me something that will make my mouth water with excitement. So till the next episode stay frosty! Hunter X Hunter 99 & 100 Anime Chick Review!! !